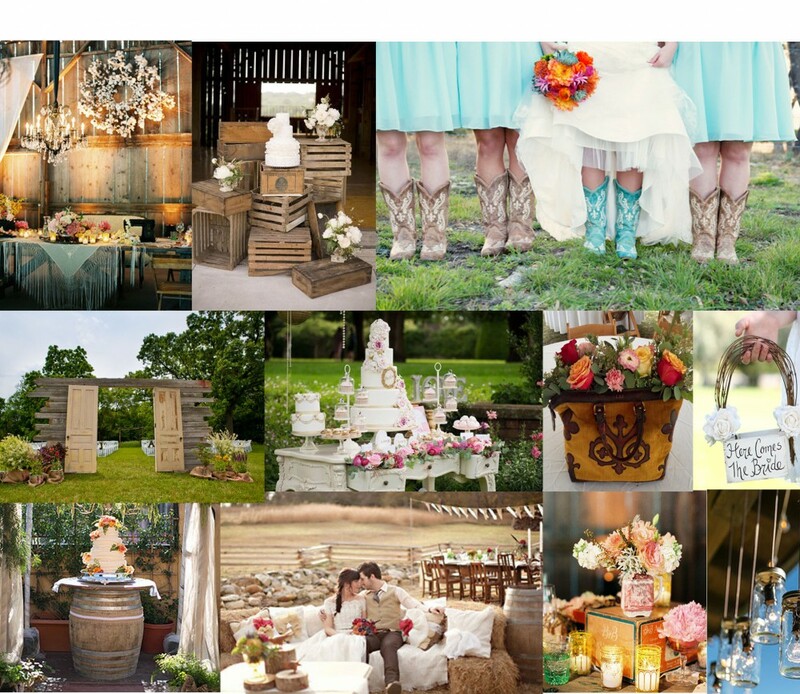 Royalty Ranch | Vintage Rental Vignettes for Your Dream Weddings, Large Events, Small Soirees, Photos Shoots and Staging. Welcome to the Ranch..Royalty Ranch that is! We help those looking for vintage touches in their event, display, photo shoot or set design. Royalty Ranch carries all types of one-of-a-kind vintage details to enhance the swoon factor at your event: upholstery furniture, antique furniture, vintage accessories and props. We also specialize in hand crafted decorations and styling that will upstage even your dreamiest dreams. We are creators of things extraordinary. What does this mean for you, our potential client? That we have loads of fancy style, brilliant know-how, too many years to count experience ﬁnding the best-of-the-best vintage items, extreme can-do-ness, and a huge warehouse of authentic antiques and vintage style to bring to your event.